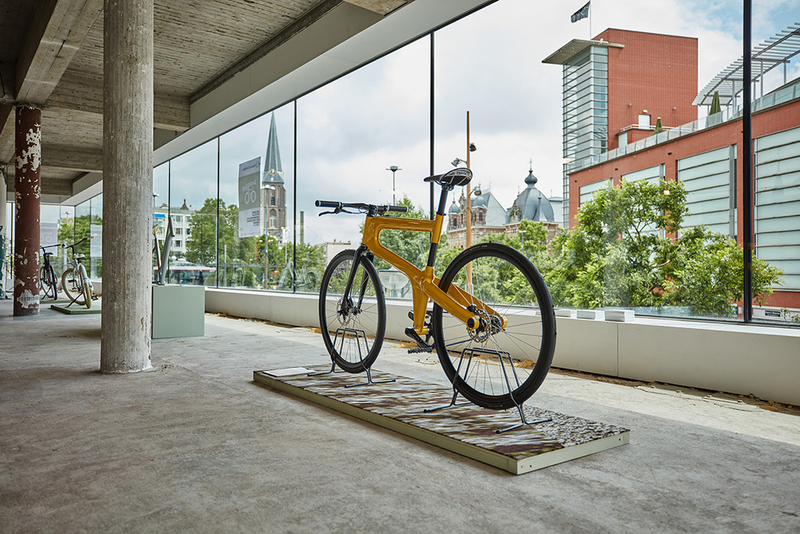 From a bicycle with a 3D printed steel frame to a complete bike of fully recyclable plastic, from a ‘smart’ bike to an advanced recumbent bike. 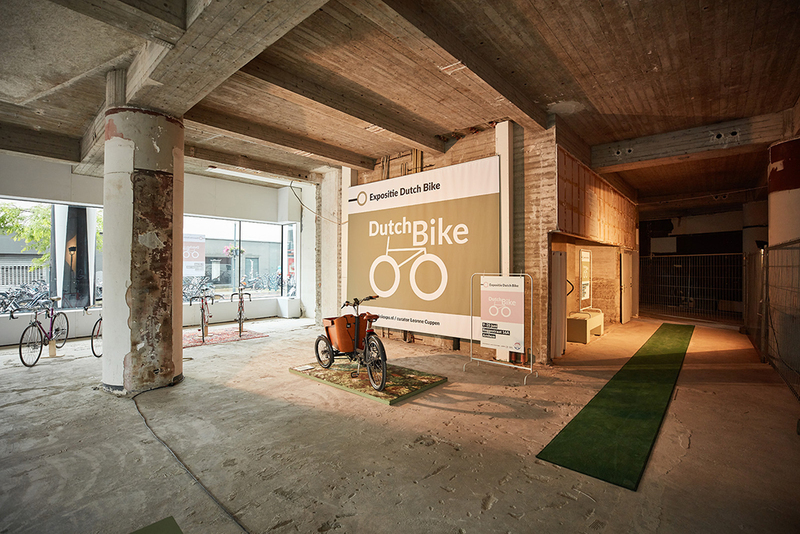 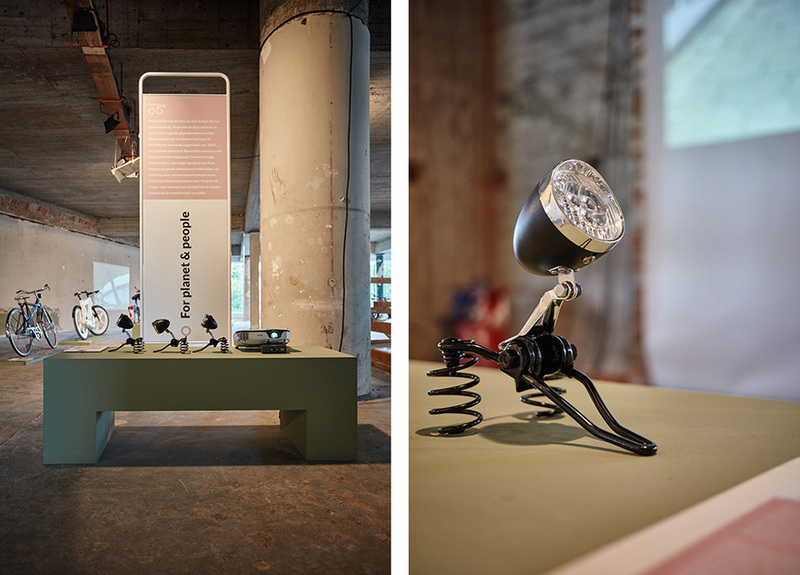 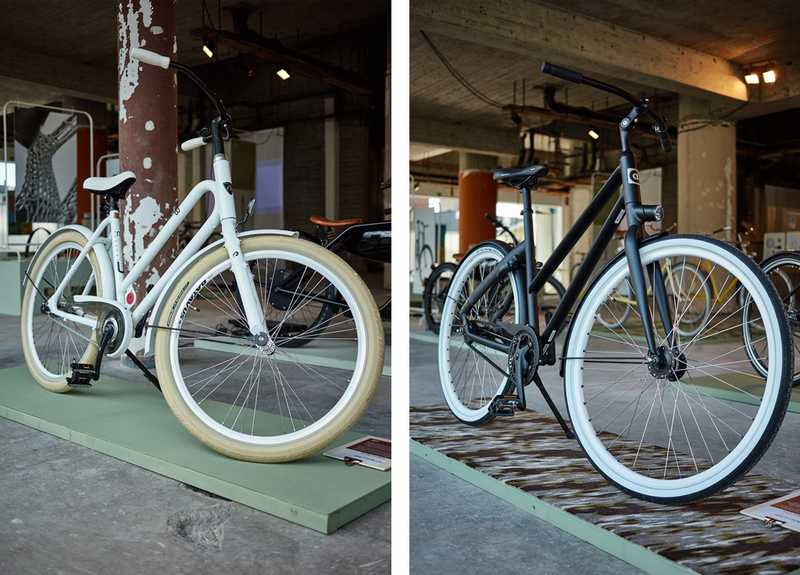 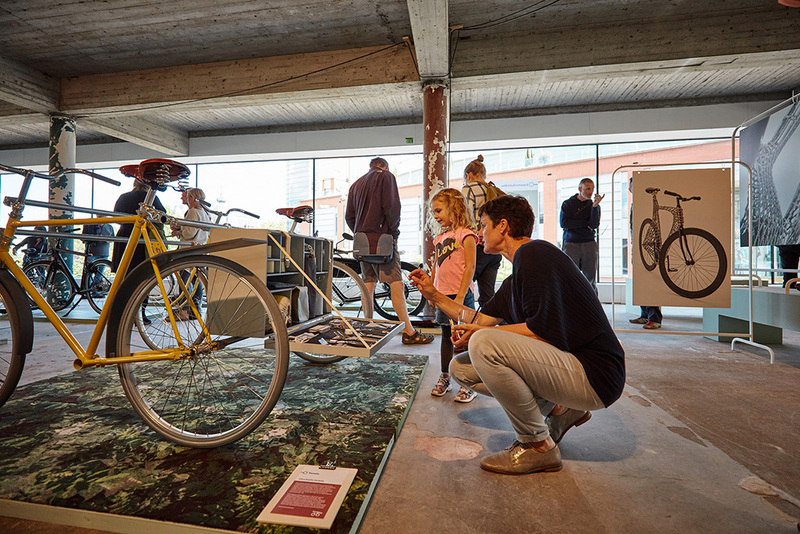 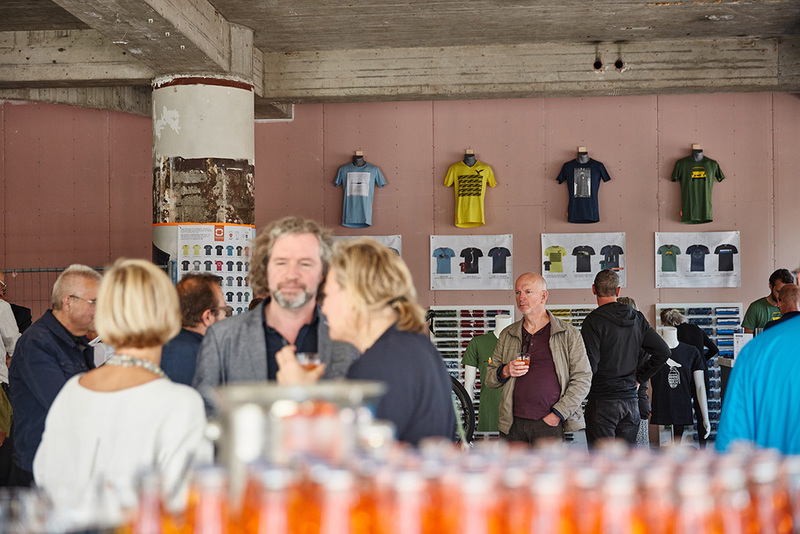 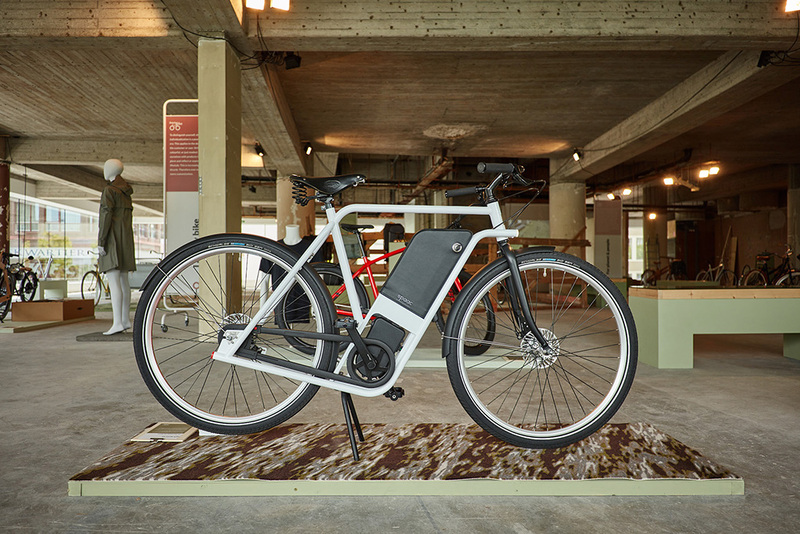 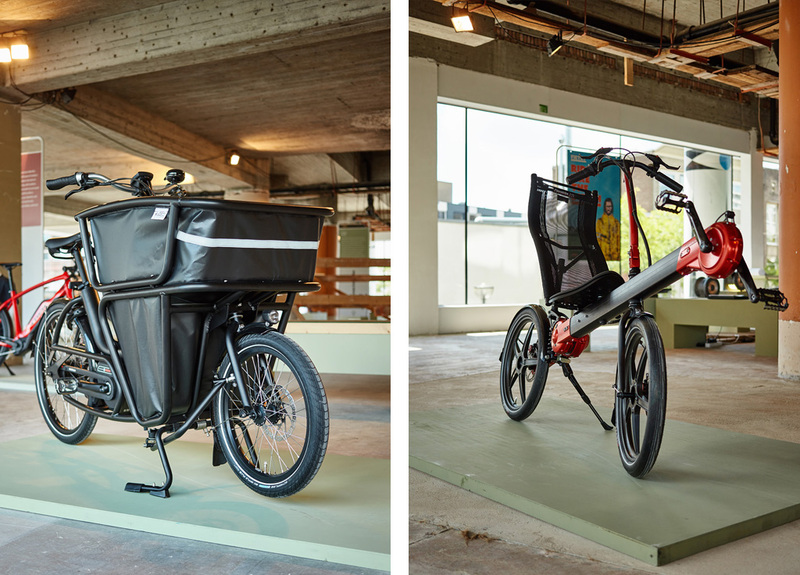 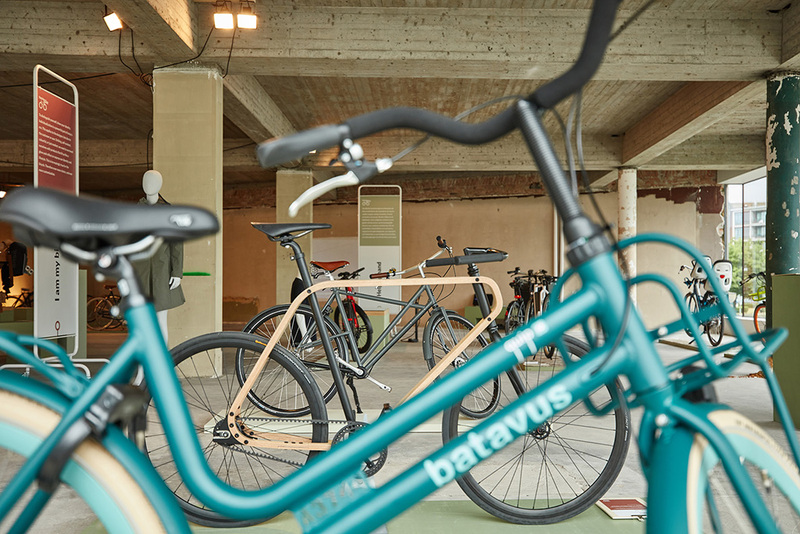 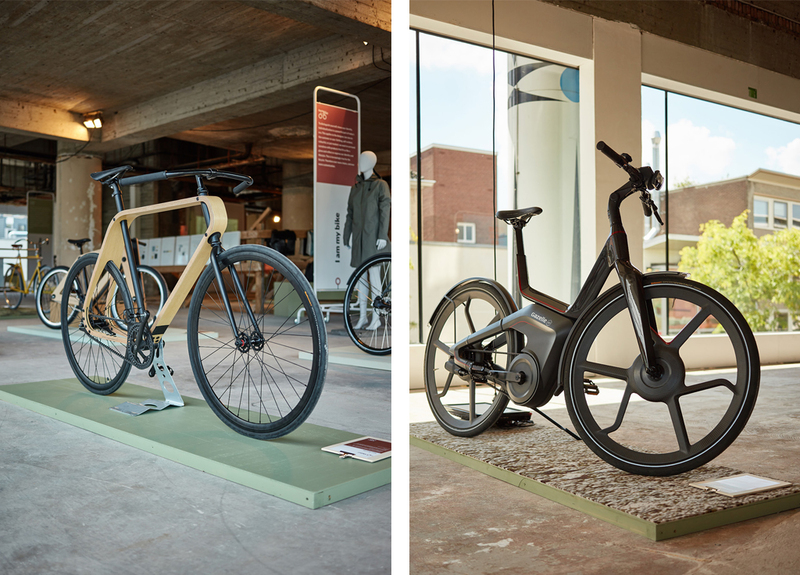 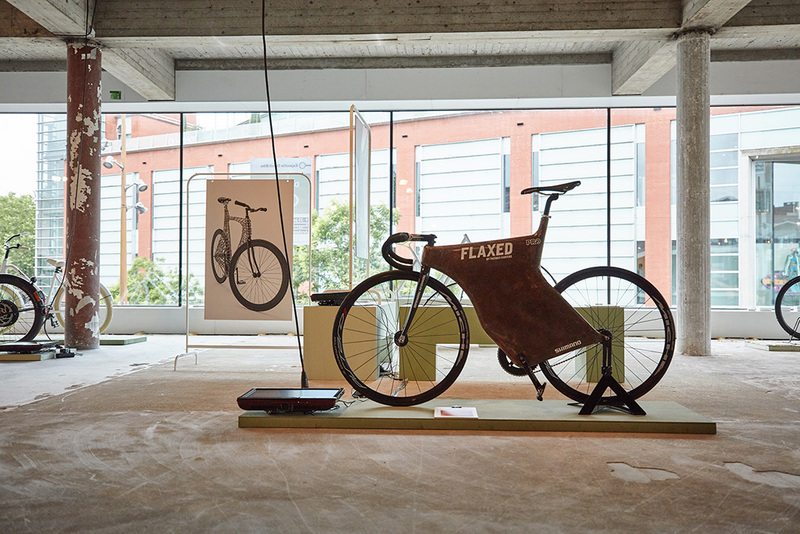 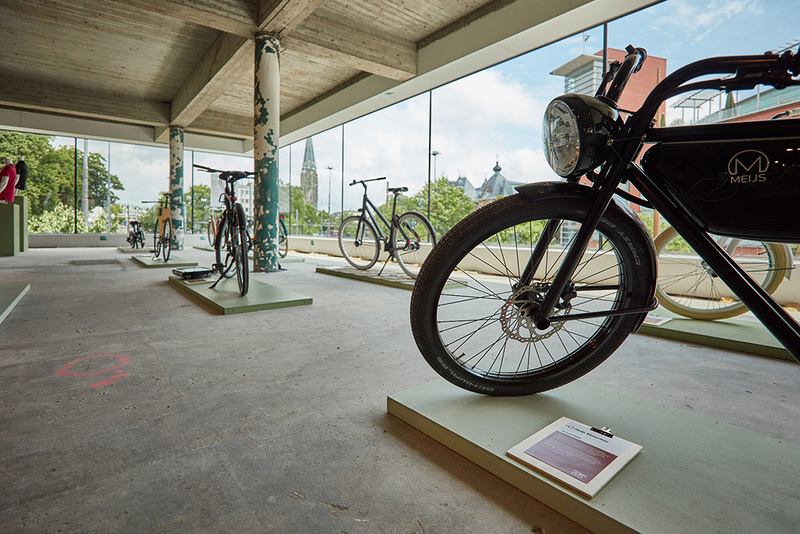 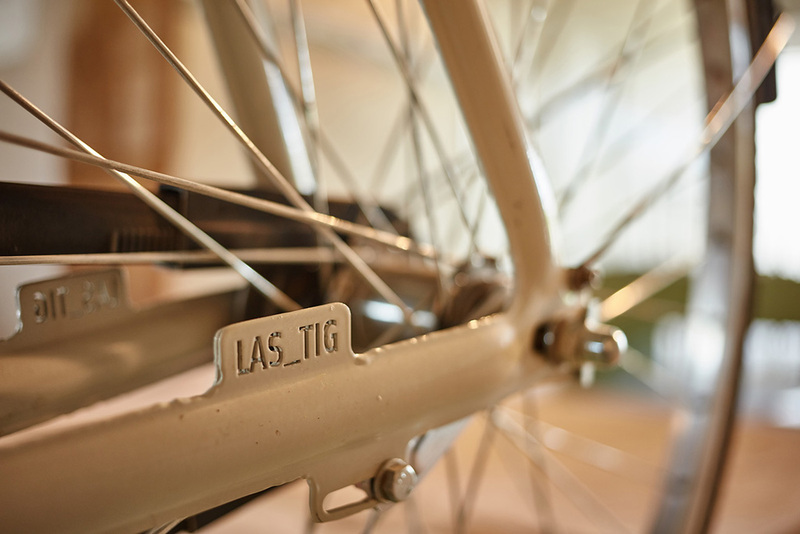 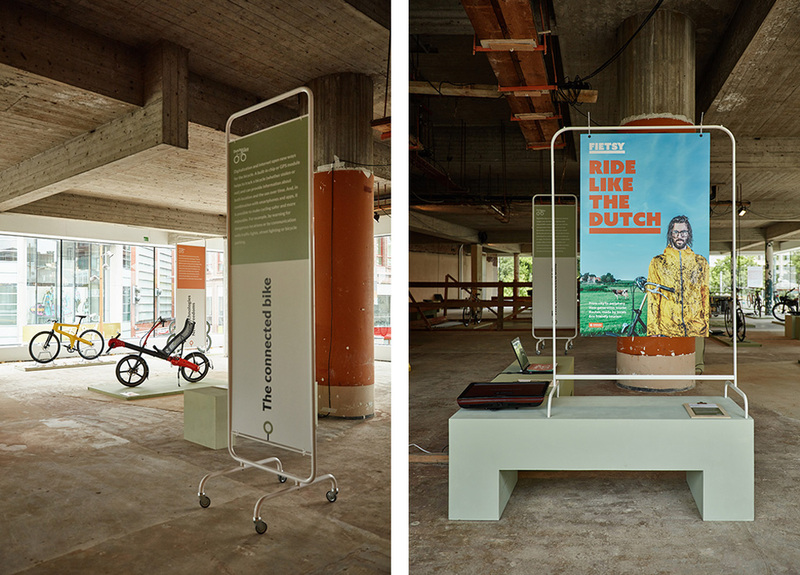 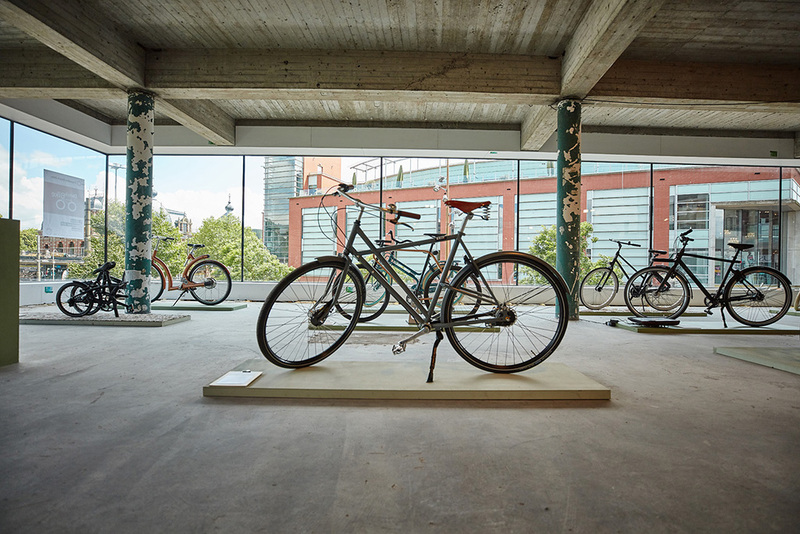 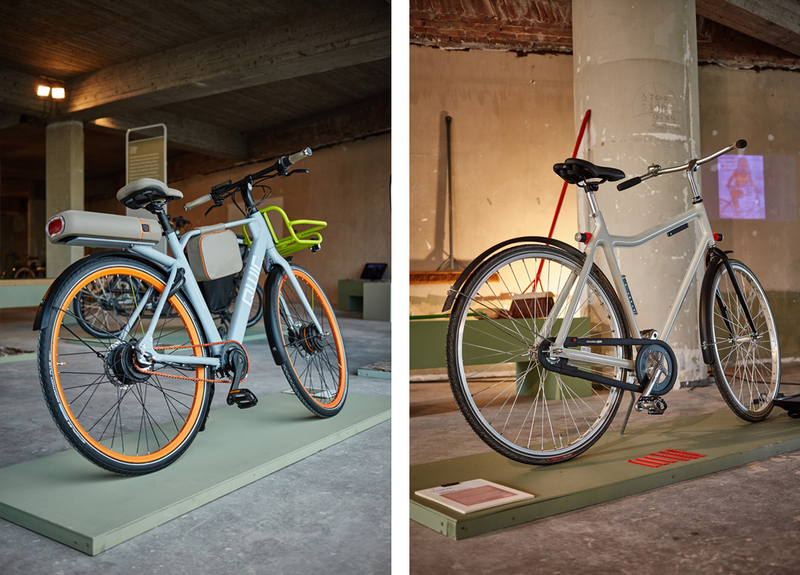 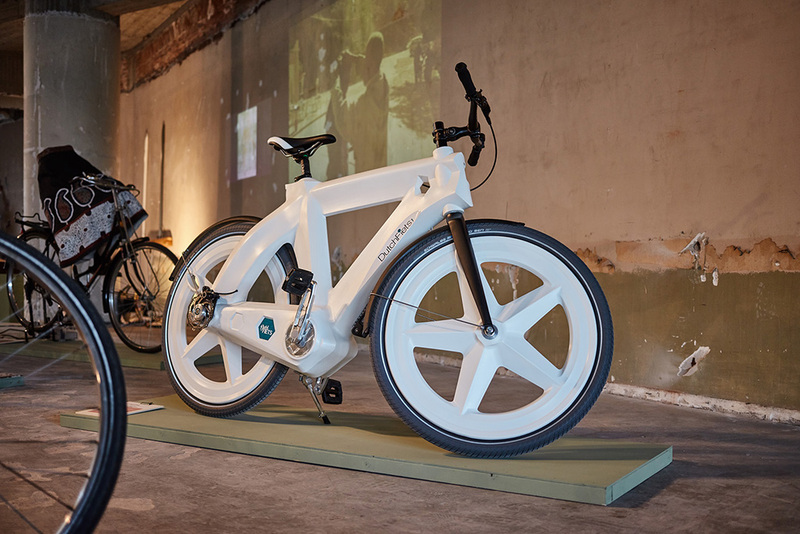 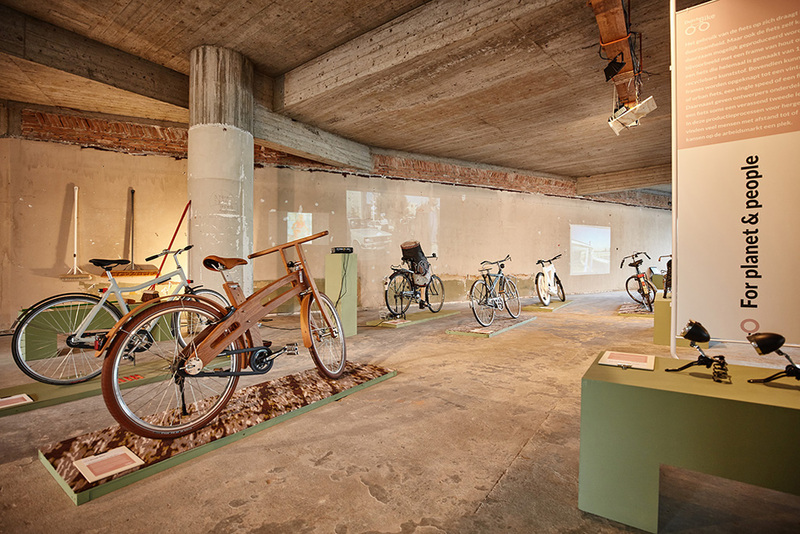 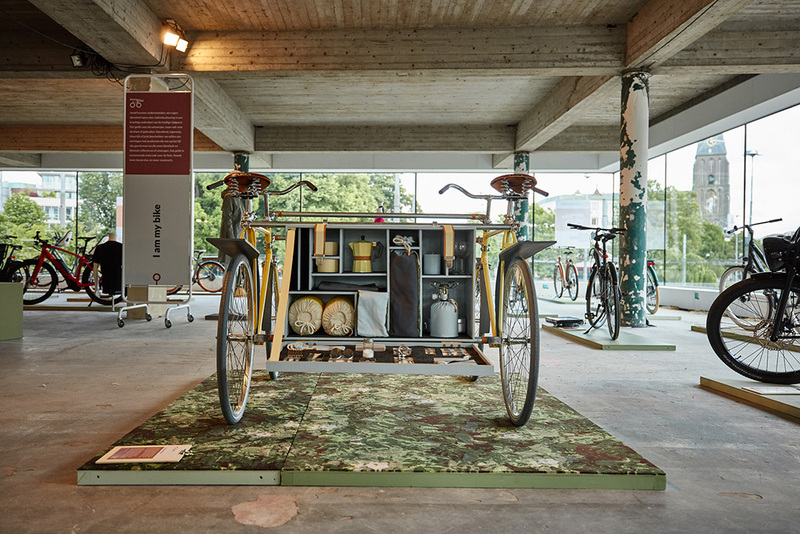 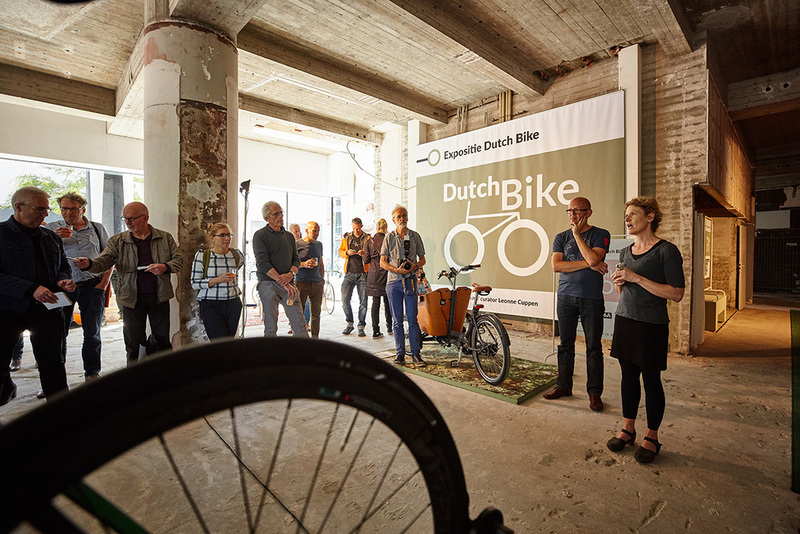 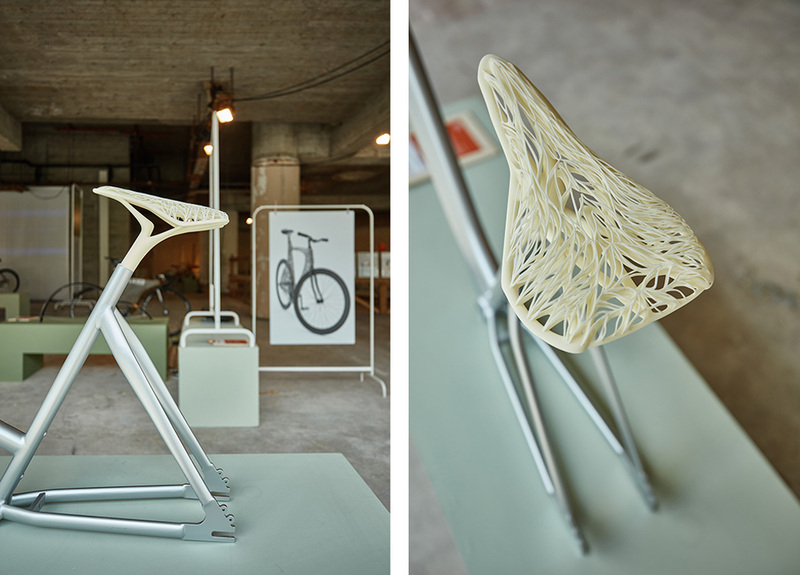 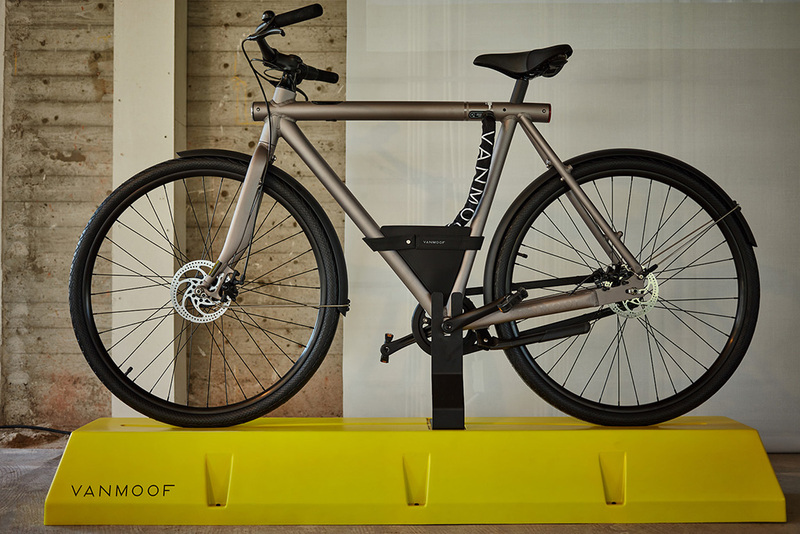 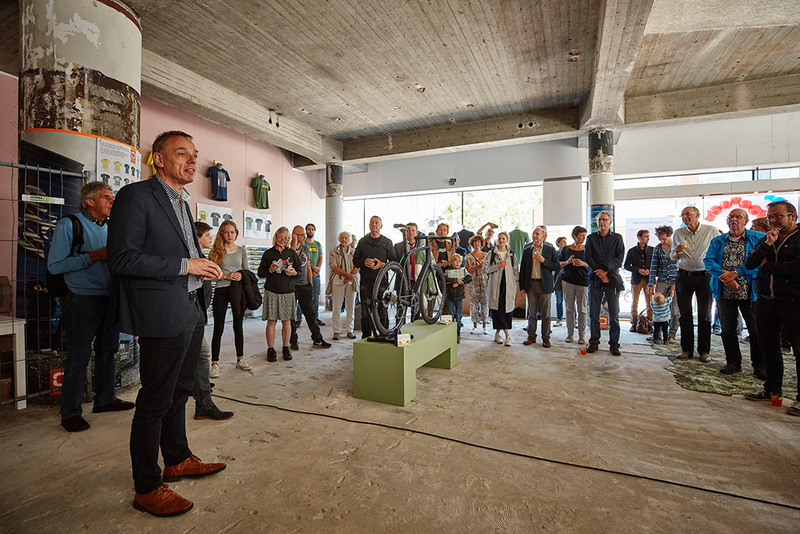 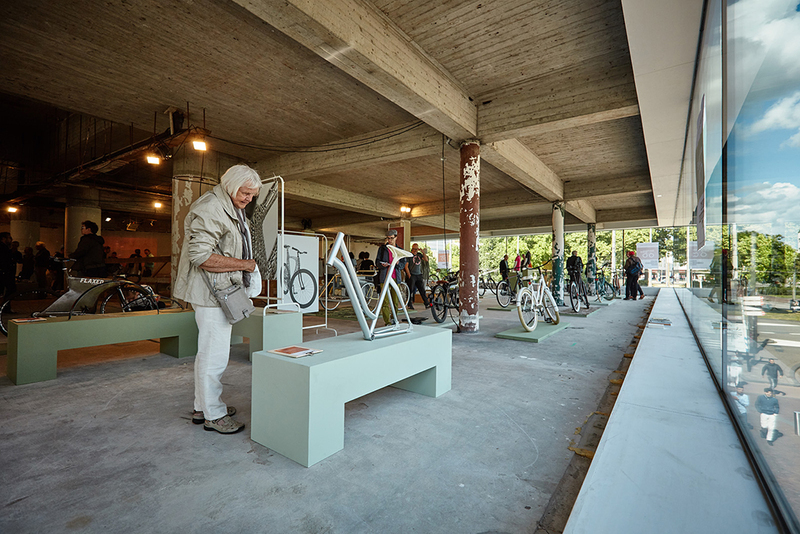 Under the name Dutch Bike is the latest, best and most special in the Dutch cycling design at an exhibition in the city center of Arnhem (Roggestraat 16), from 9 to 25 June. 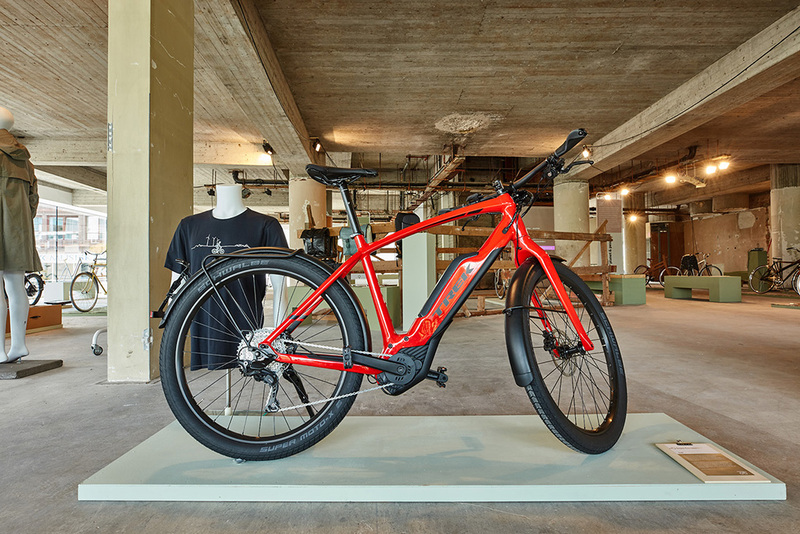 With futuristic concept bikes, top models of well-known brands, prototypes of designers and special designs of small businesses and niche market makers. 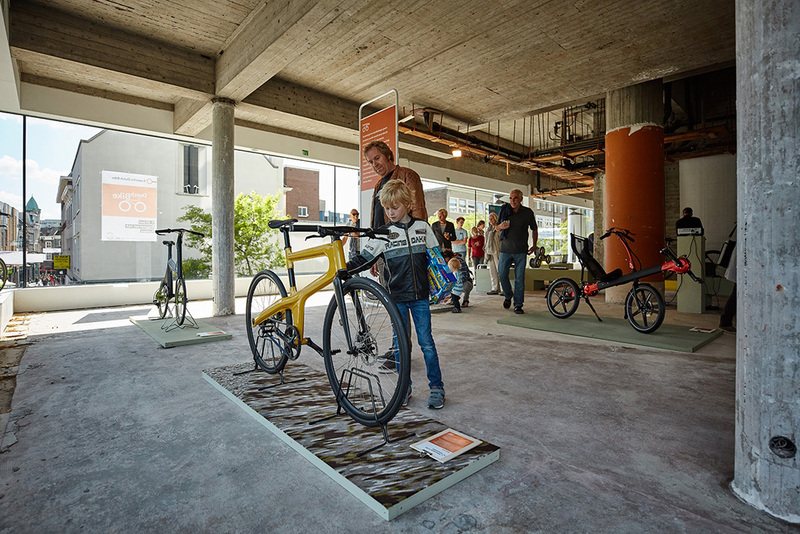 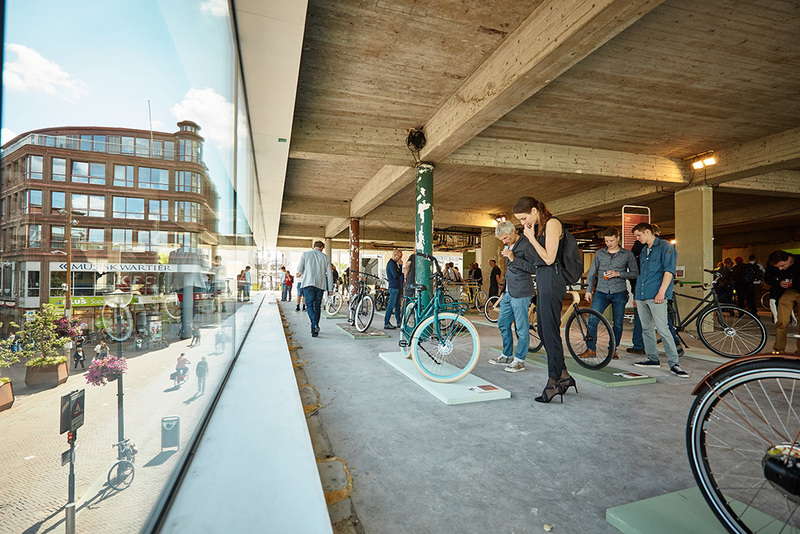 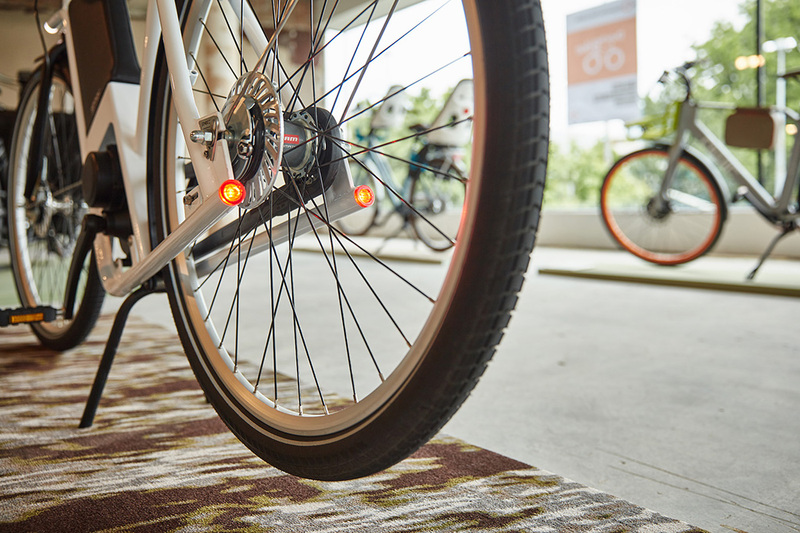 The exhibition, selected by Yksi Connect in Eindhoven, is part of Velo-city, with 1500 participants the largest international meeting in the field of promoting bicycle use in cities. 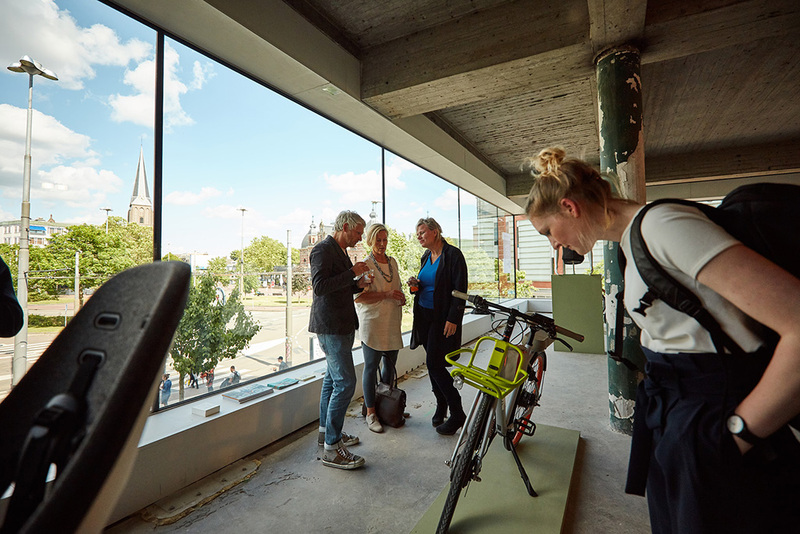 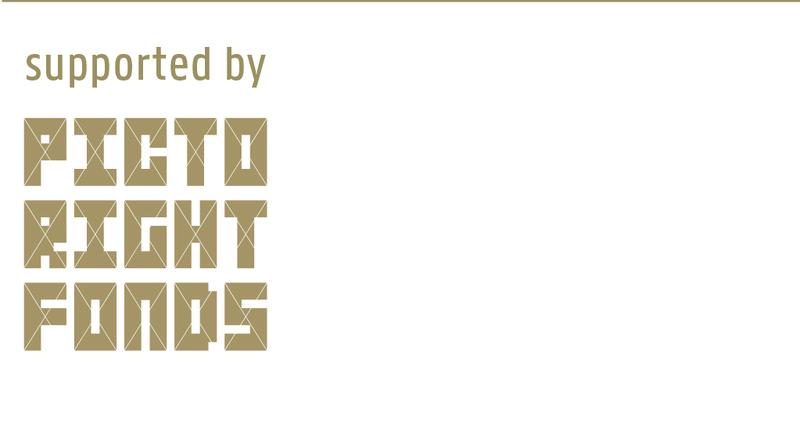 This annual conference takes place from 13-16 June in Arnhem and Nijmegen.